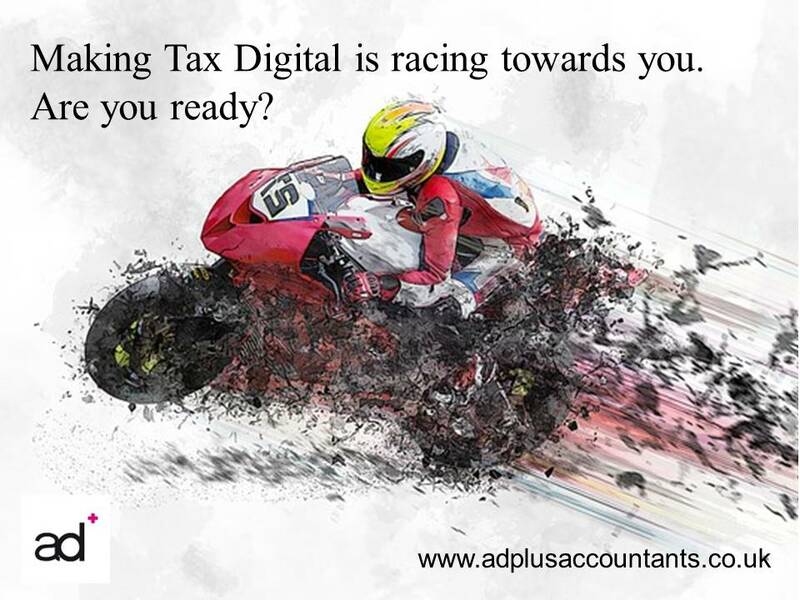 On the 1st April 2019, almost all VAT-registered businesses will be required by HMRC to make digital VAT returns every quarter. Is your business ready? 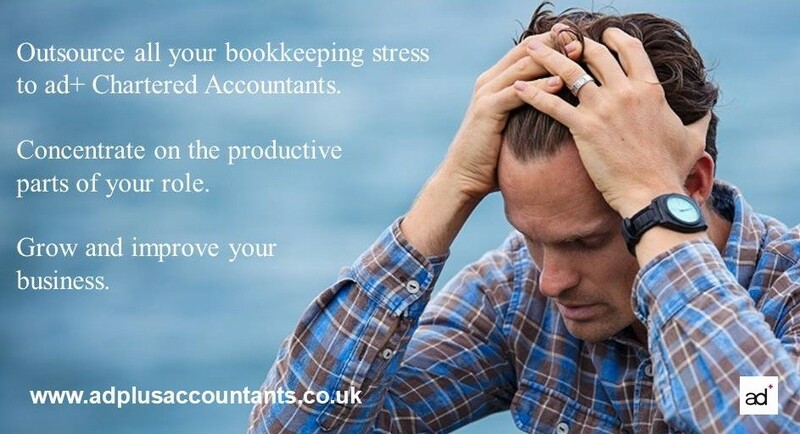 You could invest in new digital accounting software and staff training, or you could relieve your business of the entire processing burden by outsourcing all your bookkeeping and VAT Return work to ad+ Chartered Accountants. I know, as a chartered accountant, that the starting point is always ensuring that the bank accounts are fully reconciled. Which means that all the transactional activity within those bank accounts have been processed properly through the bookkeeping system.